A raceday at Langley Speedway is always exciting! First time visiting? Long time fan? Or just have a question? Take a look at the tabs below and you might find your answer. Tickets for Langley Speedway events can be purchased online or at the track ticket office Monday – Friday 9am-5pm and on race days starting at 2pm. If you purchased a ticket online, just print it out and bring it directly to the main gate! 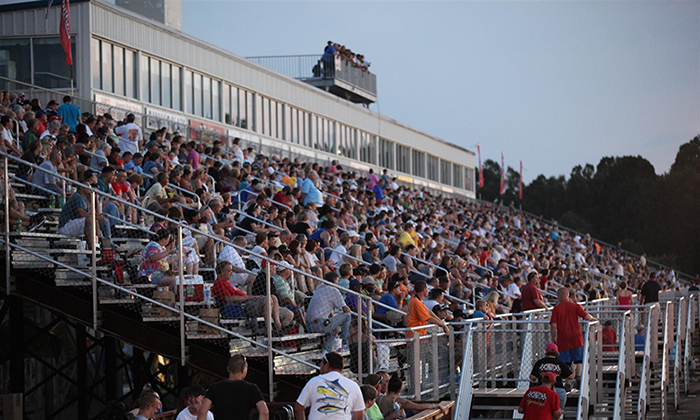 If you have more questions about tickets to Langley Speedway events, call our office at (757) 865-RACE. Parking is free to all race fans and is available on a first come first serve basis. Reserved parking spaces are only available to those with a Langley Speedway parking permit. During select events parking availability may be limited. Look for parking attendants to direct you to the best location when pulling in. Our race day schedule is normally released on the Tuesday or Wednesday before a race. The race day schedule list the running order for the racing on Saturday nights and can be found on our homepage and under the news tab. Langley has some of the best food you will ever find at a race track! Did we mention we also have funnel cakes, snow cones, and cotton candy as well?! One cooler, no larger than 18x18x18 inches. Fans may utilize lightweight backpacks or daypacks (limit of one per person). Food and beverages brought in approved bags/coolers. Binoculars, scanners, headsets and cameras can be carried separately into the grandstands. 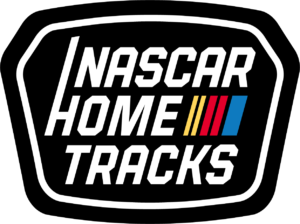 Personal use video cameras are permitted, but no commercial reproduction of footage is allowed without written permission from Langley Speedway and NASCAR licensing officials. Flag poles of any kind. Items restricted by local, state or federal laws. Check out the schedule below for a list of bands and entertainment coming to Langley Speedway!